One dollar in fines will be waived for each canned or boxed food item donated in September for up to $10.00 per library card holder. The donations will be applied to fines only, not lost/damaged materials. The drive is open to all who wish to participate. Expiration dates must be visible and legible on all items; expired food will not be accepted. Donations will be accepted at all 40 Jefferson County public libraries during September 2018. Visit the Public Libraries in Jefferson County's website for more information and for a list of suggested food items to donate. Food for Fines is held in conjunction with the annual National Library Card Sign-Up Month. In September cardholders can trade in their old card for a keychain card, receive a replacement for a worn out card, or replace a lost card without paying the $3.00 replacement fee. 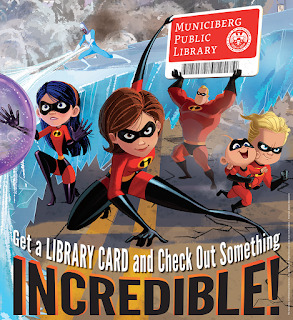 Throughout the school year, public librarians and library staff will assist parents and caregivers with saving hundreds of dollars on educational resources and services for students. 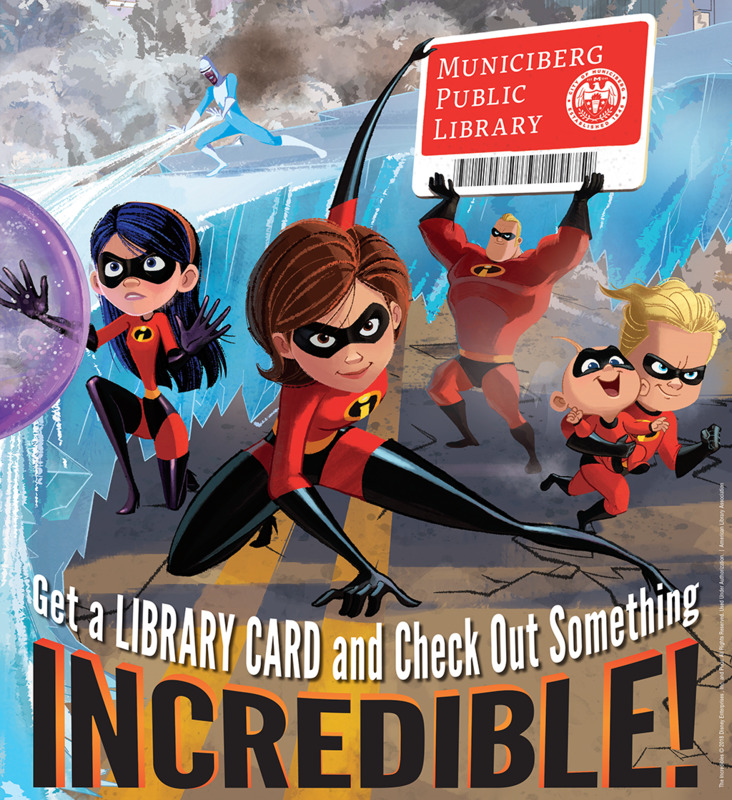 From free access to STEAM programs/activities, educational apps, in-person and virtual homework help, technology workshops to the expertise of librarians, a library card is one of the most cost effective back-to-school supplies available!